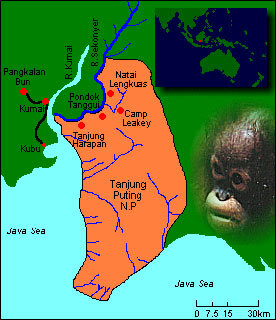 Tanjung Puting is one of the natural wonders of the world! You may not believe this after you have been there only two days or three days, but after the fourth or fifth day something happens. 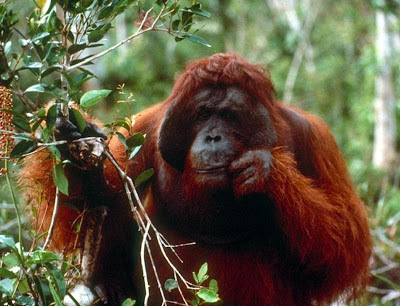 You are captivated completely by the purity of the air, the openness of the night sky with the most remarkable view of the Milky Way, the magnificence and dignity of the gentle orangutans, the thundering downpours that instantly cool the air, and the clarity of the brilliant crimson sunsets. 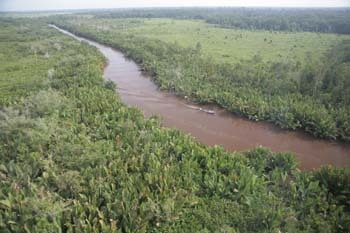 Tanjung Puting is the largest and most diverse protected example of extensive coastal tropical heath and peat swamp forest which used to cover much of southern Borneo. 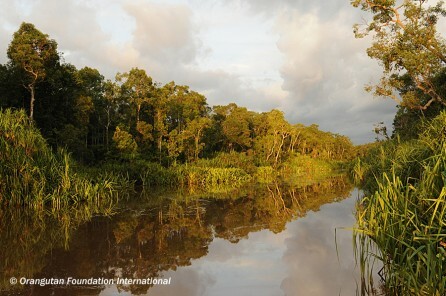 The area was originally declared as a game reserve in 1935 and a National Park in 1982. While the Park has a checkered history of weak protection, nonetheless, it remains substantially wild and natural.